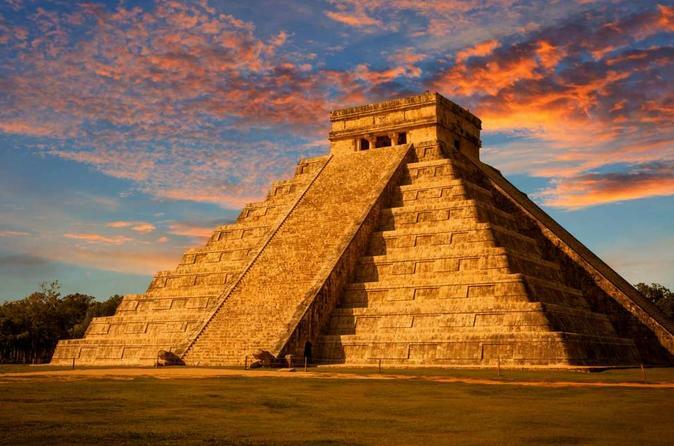 Challenge yourself by trying to escape the Mayan Ruins Escape Room in Las Vegas! Solve challenging puzzles, hidden clues and open locks to make sure you are able to escape within the 60-minute time frame! After years of extensive research, we’ve discovered there is a hidden chamber containing valuable treasure deep within the confines of an ancient Mayan Temple. As the best team of archaeologists around, this task is very suitable for you! Documents on the history of this treasure state "those who conquer the four elements, will be granted passage" Beware, you must proceed with caution! With such a brittle structure we aren't sure how long you'll have until the ruins will collapse. You'll get a cut of the profit if you make it out alive.